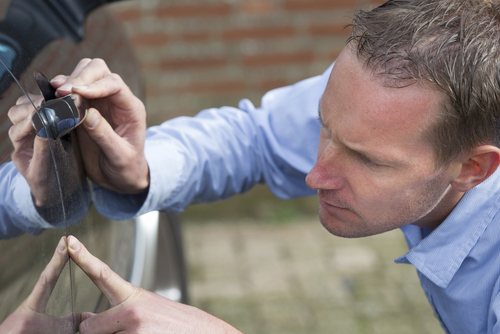 Regular car maintenance doesn’t have to be a hassle. By taking ten extra minutes the next time you stop at the car wash, you can combine the task of cleaning your vehicle and making sure everything is in working order. Save time by getting everything done at once and save money by taking care of potential problems before they arise. It’s also a good idea to keep a pressure gauge in your car toolkit so you can check the pressure in your tires. Many car washes have air available, so it’s a good time to inflate should your pressure be low. This area tends to be the easiest to look over, as most interior issues will come to your attention as they arise. With the right amount of prevention and care, you can improve your car’s appearance while ensuring it runs well for years to come. Pack a car wash prep kit and take a few extra minutes to get the most out of your automotive investment. You—and your car—are worth it!